The art of public speaking can be an important skill. As students prepare for the future, expressing their thoughts and opinions to an audience can be a valuable experience. 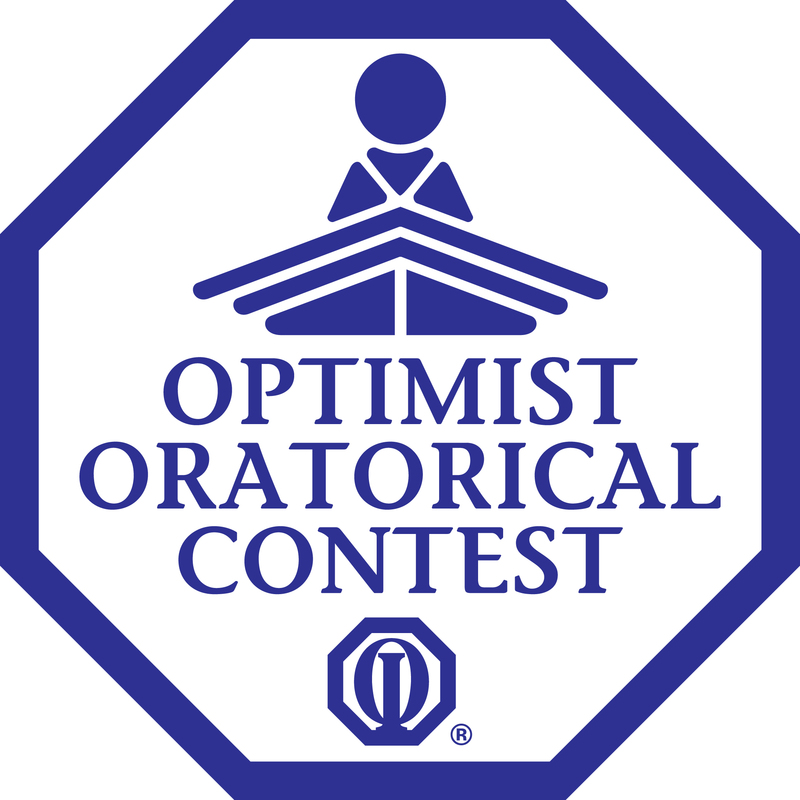 We would like to give the youth in our community the opportunity to do that through an Oratorical competition. This is will be a yearly competition held in April of each year. Watch this web page for updates in the coming year! 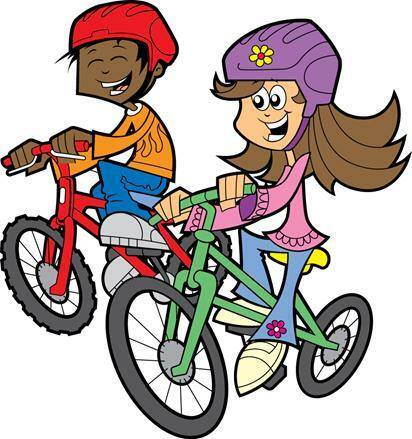 Are you interested in helping us organize a bike rodeo? We would love to hear from you. Please email us at info@optimistclubofstjacobs.com or phone 519-404-1447. Bring a basket and join the fun. Saturday, April 20th, 2019 starting at 10 am sharp! Lawn aerating perforates the soil with small holes to allow air, water, and nutrients to penetrate the grass roots. This helps your grass become stronger and helps combat lawn compaction. This year, we will be aerating lawns in the evenings of April 29 - May3, and during the day on May 4. Lawn aerating costs are - $20 for a standard front yard, and $30 for a standard back yard. If you would like to help us aerate lawns and raise money for kids activities in town this year, please contact Rob Perry at 519-404-1447. 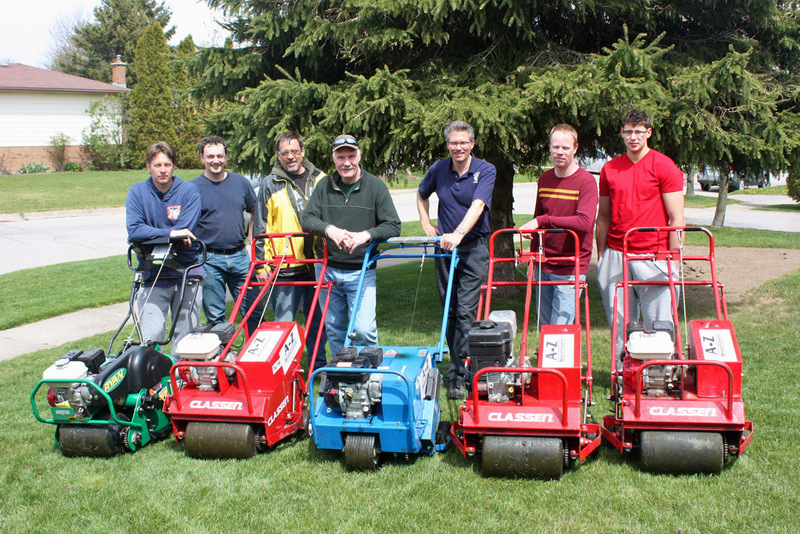 To sign up for lawn aerating, please call Rob Perry at 519-404-1447. 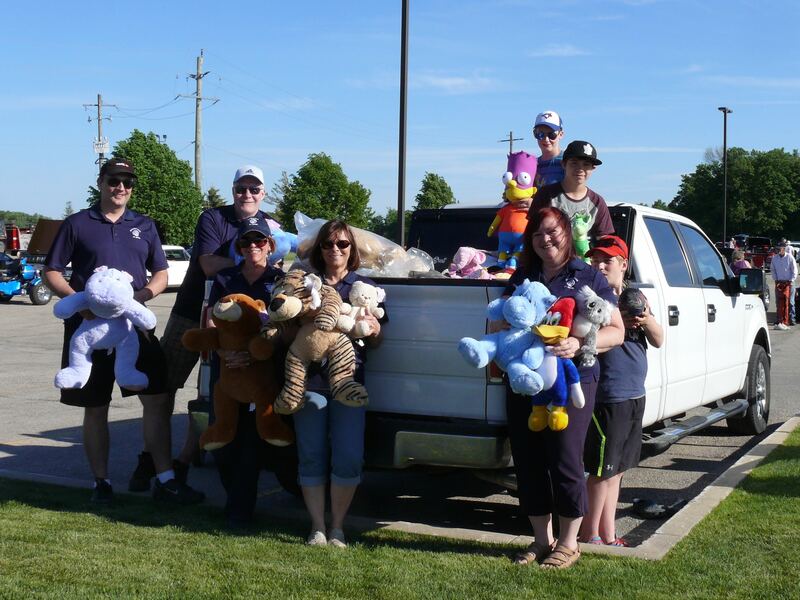 Optimist Club members and volunteers with a truckload of teddy bears for the Grand River Hospital emergency room. Join us as we will be raising money and collecting Teddy Bears for Grand River Hospital Emergency Room. Young children who arrive at the hospital for care in emergency are able to receive a teddy bear for comfort while they are in the hospital and they get to take it home. Last year we collected 284 stuffed toys, and almost $1500 from raffle ticket sales and 50/50 draw tickets, all of which went to Grand River Hospital for this worthy program. Mark it on your calendar and join us for this fun event and help us bring comfort to kids when they need it most! Click here to download a copy of the car show poster! 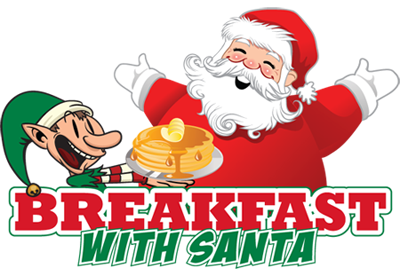 Join us at Calvary United Church for a great breakfast with Santa on December 8, 2018! Breakfast includes, eggs, sausage, hash browns, baked beans, and pancakes - All for only $5. Would you like to sign up to help us run the event? We are always looking for extra help to make the event run smoothly. 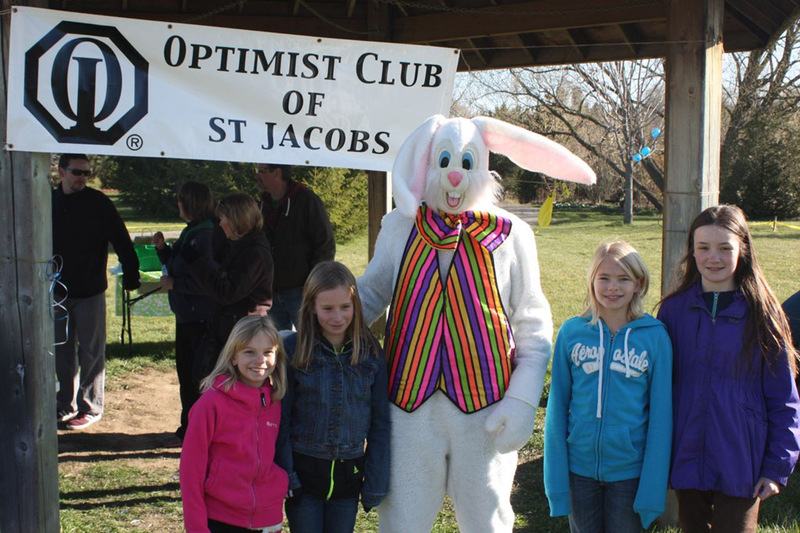 If you are interested, please email us at info@optimistclubofstjacobs.com to find out how you can get involved. Funds raised at this event are placed directly back into programming within our community. We look forward to seeing you on December 8, 2018! Subscribe to our mailing list for event updates! Not just a service club – a philosophy. We undertake positive service projects to encourage the development of youth in order to advance the well being of the community for all. Make the time, make some friends and make a difference. 2017 © Optimist Club of St. Jacobs. All Rights Reserved.